This category of promotional keychain represents customized promotional items. An array of keychain comes under cool design, color and quality and is liked by minors and kids too. 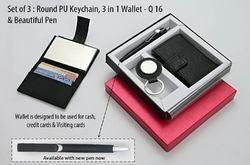 Keychain as promotional products are based on quality, value and style to promote a very positive return on investment in promotional gift purchase. 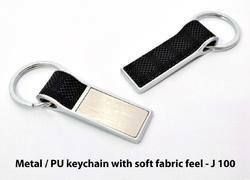 This category of PU keychains represents customized promotional items. An array of keychain comes under cool design, color and quality and is liked by minors and kids too. Keychain as promotional products are based on quality, value and style to promote a very positive return on investment in promotional gift purchase. Beautiful PU keychain with Hut Top. Branding area on both sides.